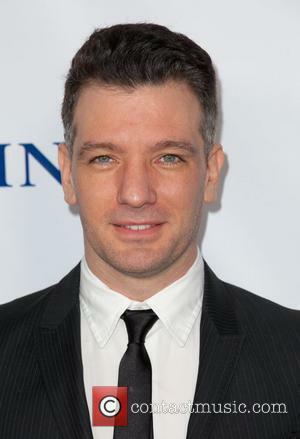 Fact: Pop star Jc Chasez has been cast in upcoming movie musical One Shot. 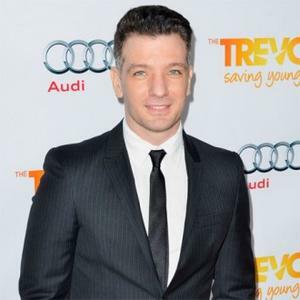 The former 'N Sync singer is heading to the big screen in the film, which also stars Topher Grace, who plays a failed star-turned-stage manager who battles to save his new show's opening night. 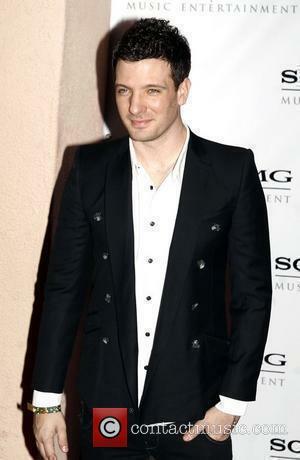 Fact: Yesterday (08AUG06) was a big day for US boy band birthdays - former 'N Sync star Jc Chasez and ex-98 Degrees hunk Drew Lachey both turned 30.